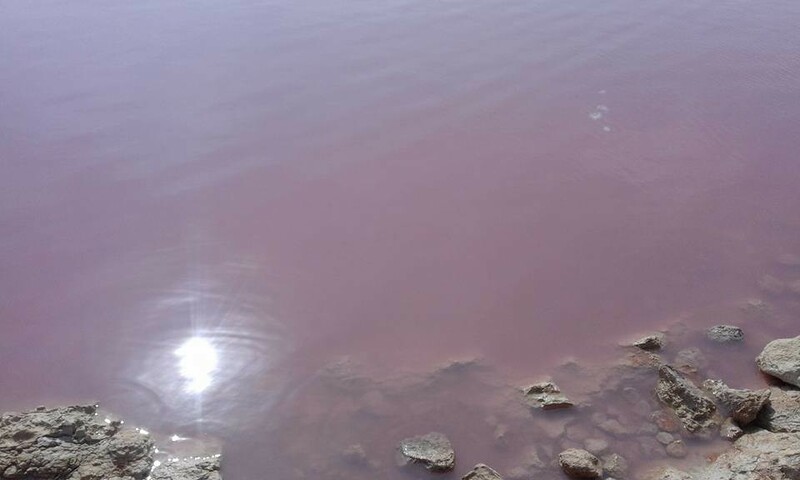 In Torre Vieja, one of Spanish cities, there's a salt lake known as 'Las Salinas'. 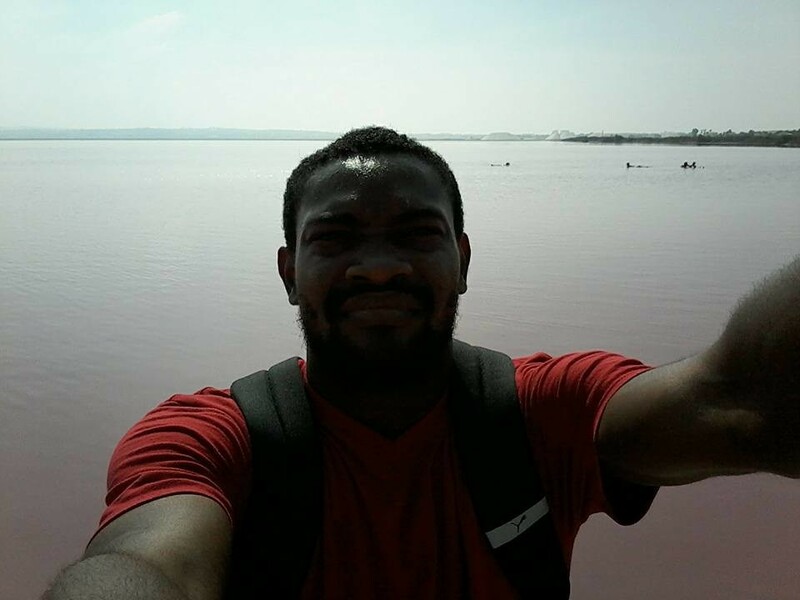 Our nickname is 'pink lake'. 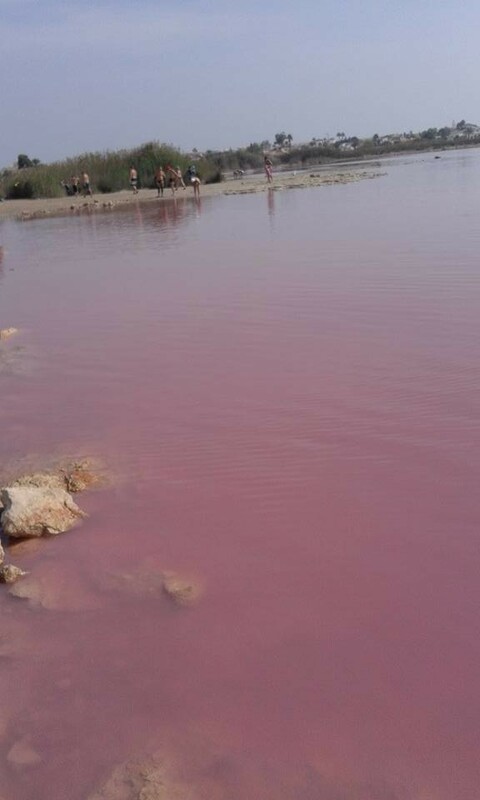 Las Salinas is a clean place and water is pink, when you get into the water you can feel salt cubes and you can also float on water: something unique and incomparable. It's a great experience seeing families enjoying and relaxing with the mud and, afterwards, getting into the lake in order to have a swim or take a dip in this wonderful lake. It's a unique and magical experience enjoying it with old friends, something special and spontaneous. 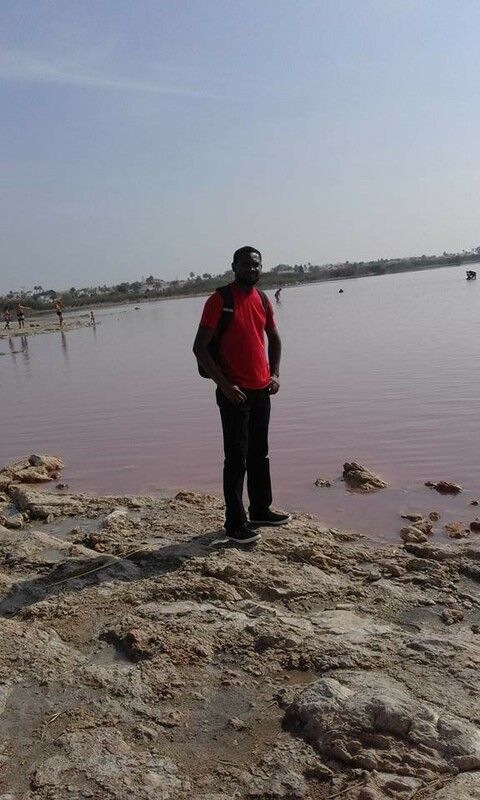 We had to walk a lot in order to reach the lake, and while we were walking, we could see the salt pans, I mean, this is what it seemed to me: I don't know if they were machines or real salt pans, but I do know that it has been an amazing experience getting into the lake and swimming in it. I could float in it and so we stayed there some hours swimming. The trouble was getting off the lake because we were filled with salt and didn't know how to get a shower, so that salt kept on tickle us and that's was very unpleasant especially when we took the bus to Murcia. I could see plants and rabbits running to hide themselves when we were on the bus, and the irrigation system for plants, which is, in my opinion, artificial. I could see oranges, pomegranates and other cultivation in this areas and others in these places or little villages. Arrived to Murcia, after taking a thirty-minute shower of about, we decided to take something and share different opinions about our experience, photographies and talk about the real beaty of that place, which we thought, we are never going to come to again. Share your Erasmus Experience in Alicante! If you know Alicante as native, traveler or as exchange student... share your opinion on Alicante! Rate different characteristics and share your experience.